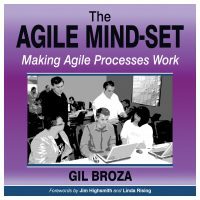 An Agile process alone does not guarantee great results. 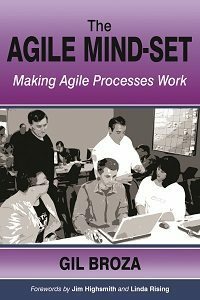 To succeed with Agile, the right mind-set must permeate all your actions. 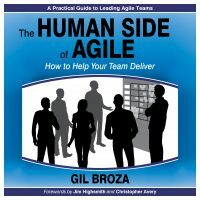 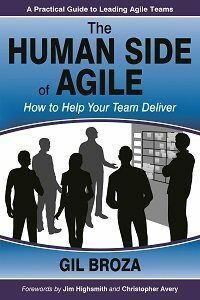 Pragmatic, method-agnostic, and easy to read, this book illuminates the adaptive, people-before-process Agile approach that delights customers with reliable value delivery.